Spring has arrived in full bloom for all creatures great and small. With warming weather and longer sunlight. Now is the time to experience the great outdoors. Life is short – adventure is the key to positive mental and physical health. The best way to activate people is to get them into groups or teams and support their 1st steps into being adventurous. 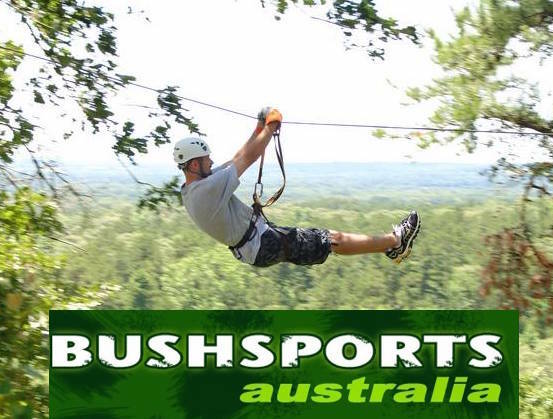 Get your company team, colleagues, families and friends into a team and join Bushsports on a fun Adventure experience. Climb to the Tree Tops and Flying Fox / Zip-line down then jump off tall buildings or platforms if you dare. Build a Raft, paddle a Kayak, Orienteer and navigate to your next amazing destination. The Bushsports team can take you to the Blue Mountains, Hunter Valley, Central Coast, Gold Coast and Southern Highlands with an exceptional group event package. Enjoy Bushwalking, abseiling, Canoeing, Sea Kayaking. Team Building activities, Survivor Events and exceptional Amazing Races to invigorate or develop team work. 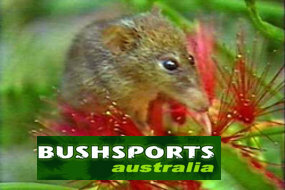 Created by Bushsports Australian Adventures for groups!